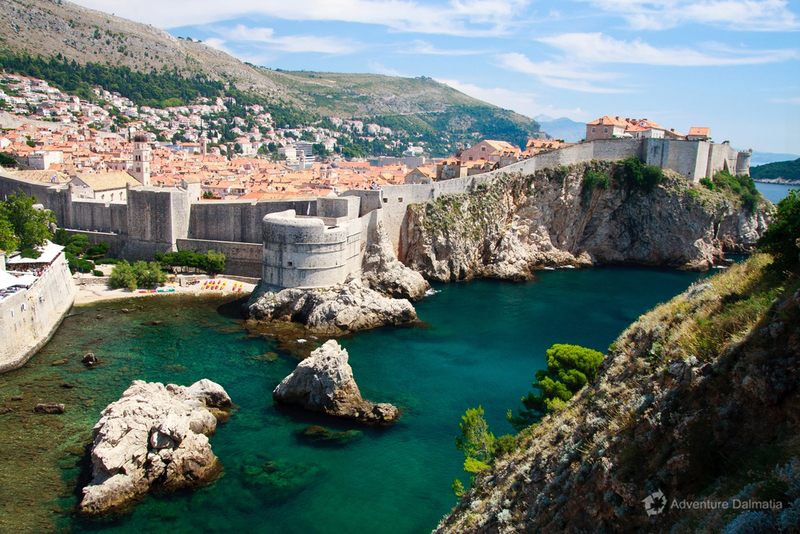 Dubrovnik, also called the Pearl of Adriatic, is one of the most beautiful old towns in the Mediterranean, and it is situated on the very south of Croatia. 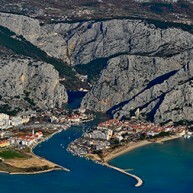 It has a population of 60, 000 while its development as a small settlement began in the 7th century. 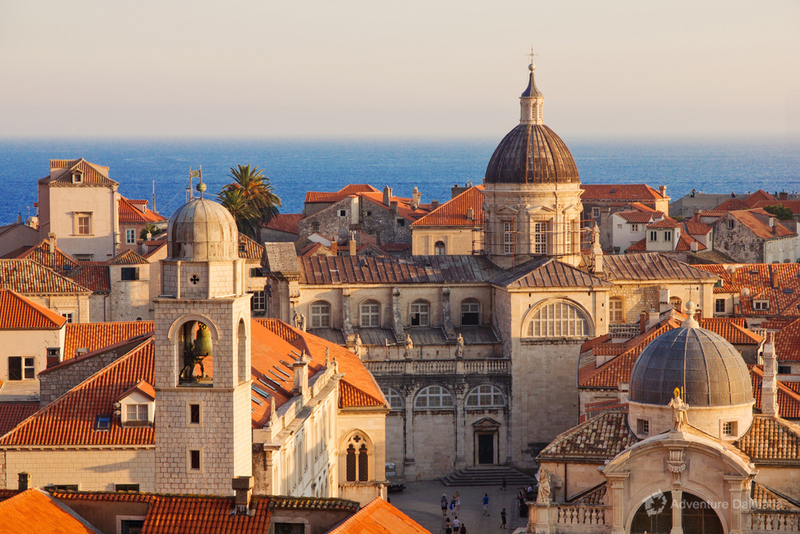 First encounter with Dubrovnik will leave you breathless, because everything Dubrovnik has is in perfect harmony: churches, towers, walls, squares and streets. 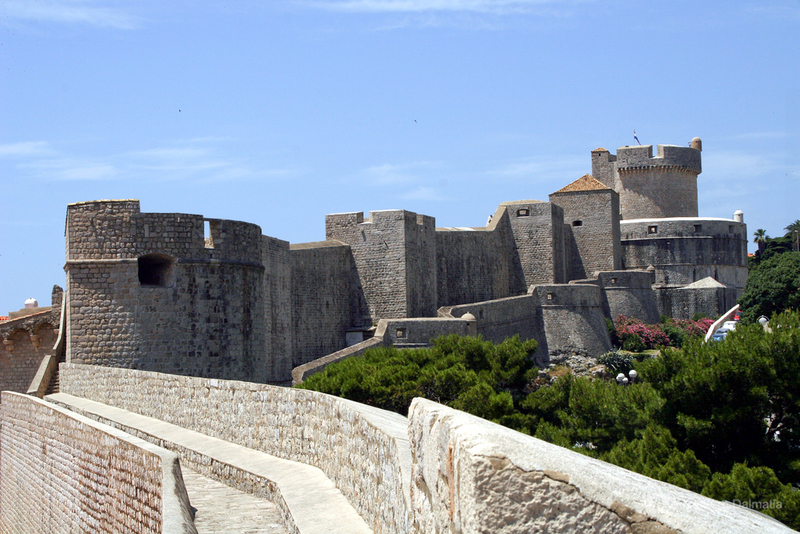 At the 12th century residents started to fortify Dubrovnik with walls and towers, while the monumental city walls were finished in the 16th century. 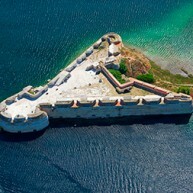 Three large forts and fourteen quadrangle towers are part of 1950m long walls. 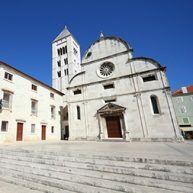 In the 12th century the town became an autonomous commune that developed into the tiny state called the Republic of Dubrovnik, whose nobility used skillful diplomacy to gain prosperity. 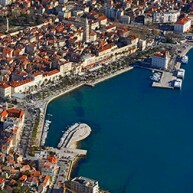 The French conqueror Napoleon abolished the Republic of Dubrovnik in 1806. 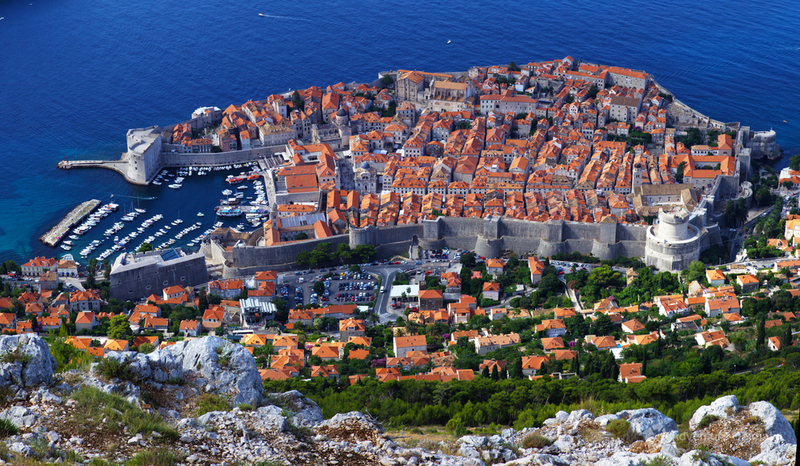 Abandoned by the French troups, Dubrovnik was governed by the Austrians in 1814 as a part of the Dalmatian province, while from 1918 it shares the Croatia's destiny. 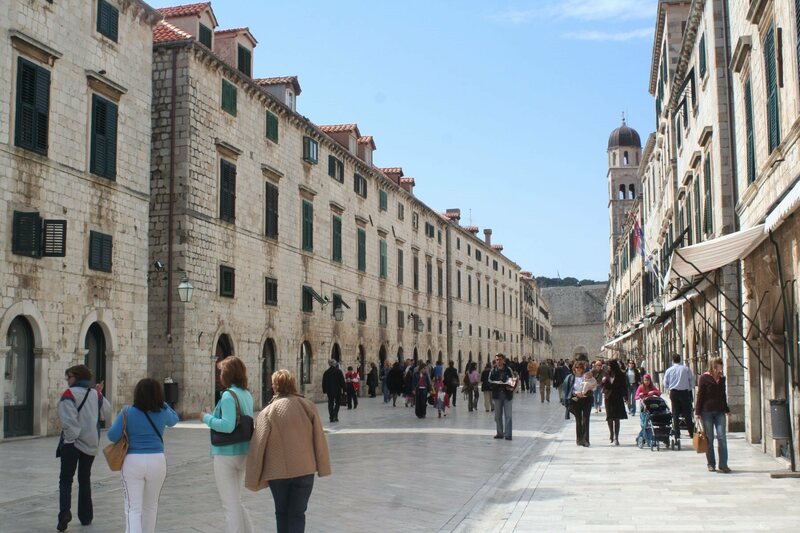 The city of Dubrovnik is an exceptional cultural centre and a popular tourist destination today.